Welcome back to the NFL picks which are presented by NOBODY, I finished in the GREEN once again last week and with SIX games this weekend, it is time to make MORE money. 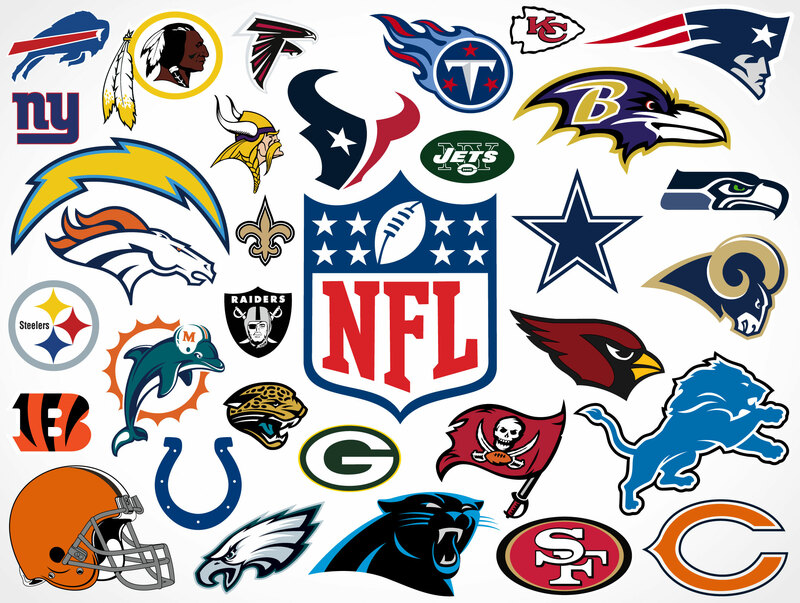 The games for this week are the Dolphins at the Texans, the Eagles vs the Jaguars, the Jets at the Bears, the Packers at the Rams, the Saints at the Minnesota, AND the Pats at the Bills. I could NOT care about this game but Brock Osweiler is NOT a good quarterback and he is going to CHOKE tonight. I LOVE the Texans to DOMINATE this weekend. London games are always UGLY and the Eagles NEED a big game, I said that it was going to be last week but it was NOT, I am going to pick them for a LATE win this weekend but I am NOT confident about the pick because Blake Bortles is playing for his job in London. The Jets are going to be TERRIBLE on the road in Bear Weather and the Bears defense is going to FEAST on the Jets offense which is RAVAGED with INJURIES so the Bears are going to WIN this weekend and DESTROY the Jets. I HOPE TO GOD THAT I AM WRONG. The Rams are the BEST team in the NFL and they are going to WIN this game by FIFTEEN points because the Packers are a NOT good team right now. The Saints SURVIVED on an IMPROBABLE win and they are now the SECOND best team in the NFC and a WIN this week against the Vikings this weekend will SOLIDIFY that. The Bills are NOT even on the SAME world as the Pats, look for them to WIN by FIFTY points. My picks for this week are the Texans, the Eagles, the Bears, the Rams, the Saints, AND the Pats.